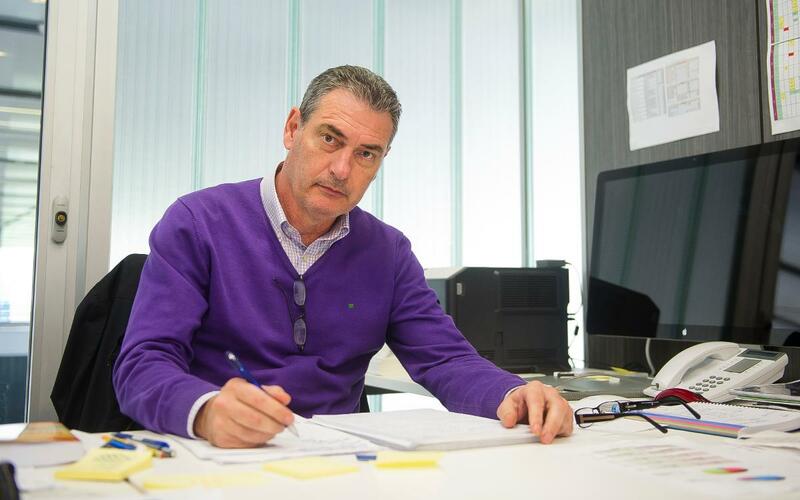 Robert Fernández remains as the technical secretary of the FC Barcelona first team with the same responsibilities as before. A graduate in Physical Education, Josep Segura joined FC Barcelona for his first spell with the club in 1997 as coach of the U19s and subsequently went on to other positions within the club as a techncal manager of high performance and scouting, up until 2005. His second spell with the Club began in 2015 and was, up until now, the technical secretary of formative football. In the coming days, the new structure of the FC Barcelona football area will be made public.